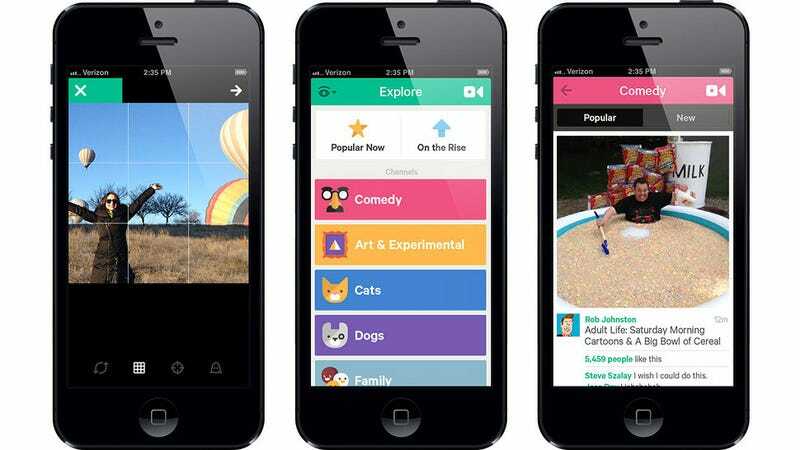 In its biggest update yet, Vine is trying to beef up its isolated and popular service—people love Vine, but once you're in Vine, it's so lonely! The billboard new feature? "Revines", which are exactly what they sound like.